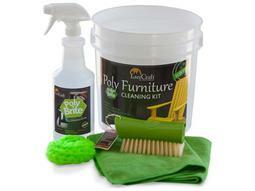 The purchase of Poly Brite is highly recommended in order to keep your furniture looking new and to uphold warranty standards. 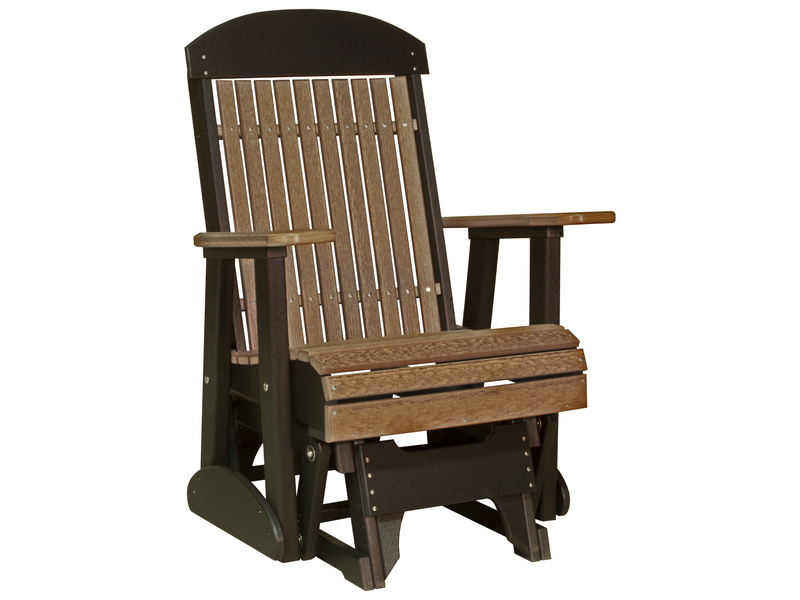 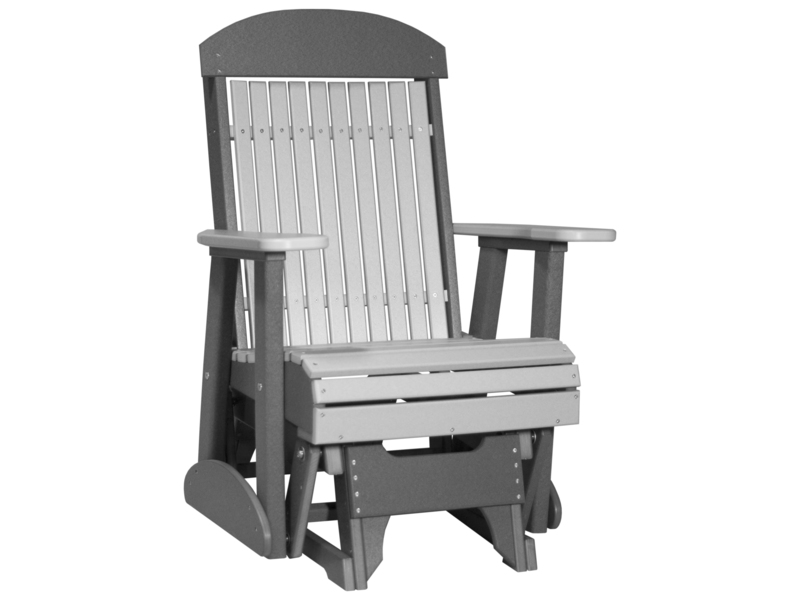 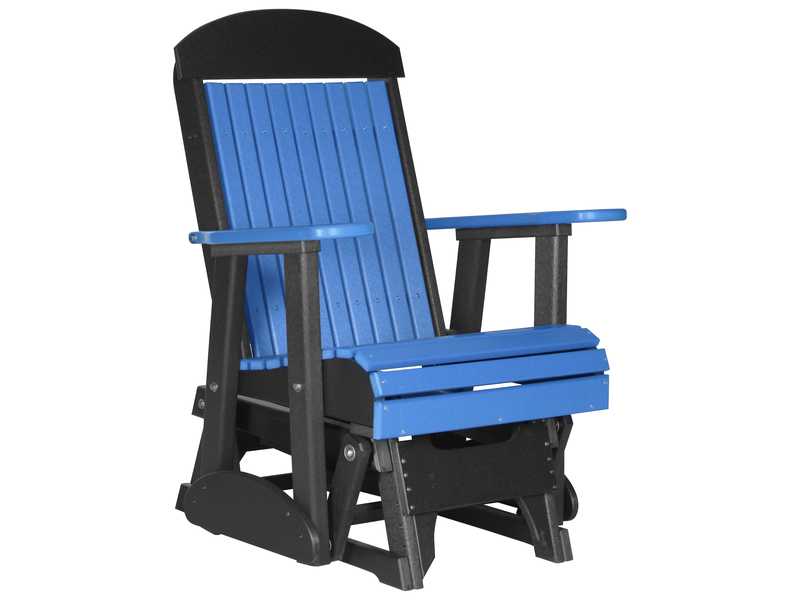 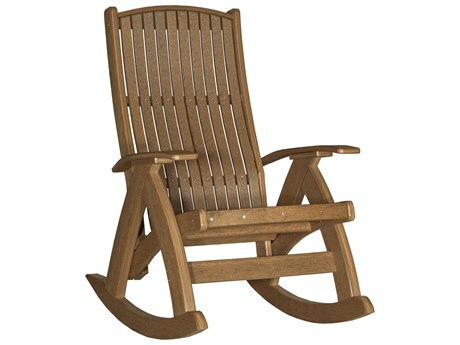 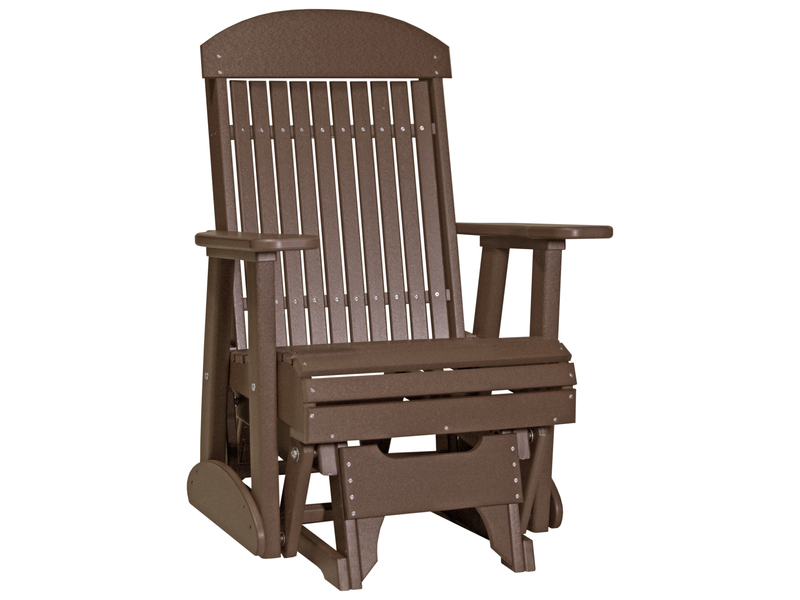 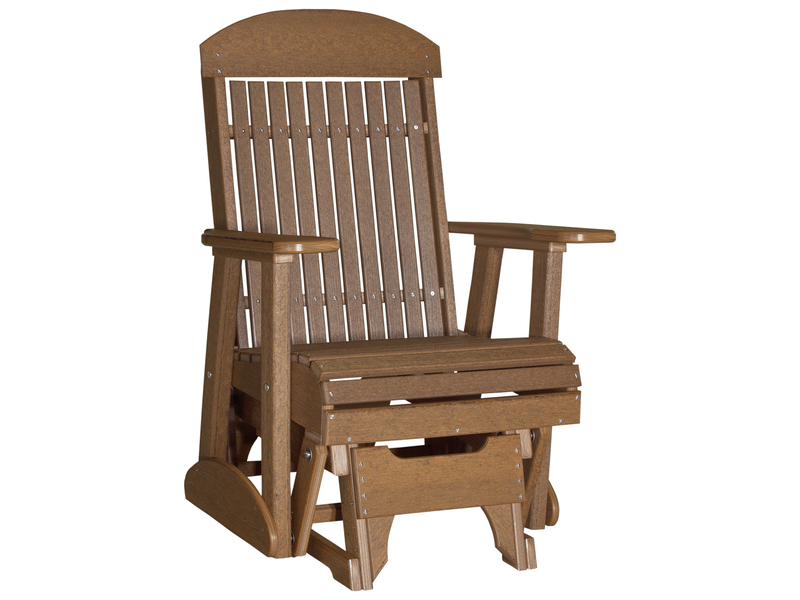 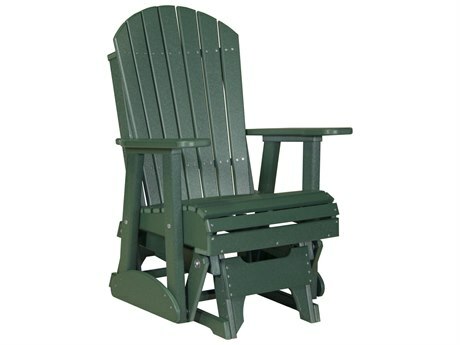 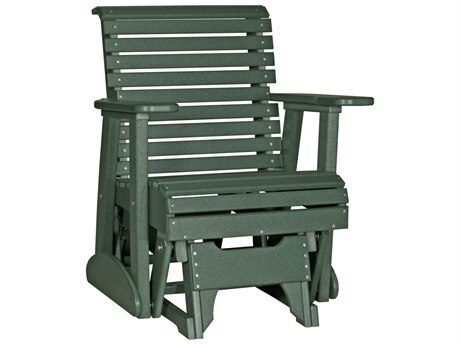 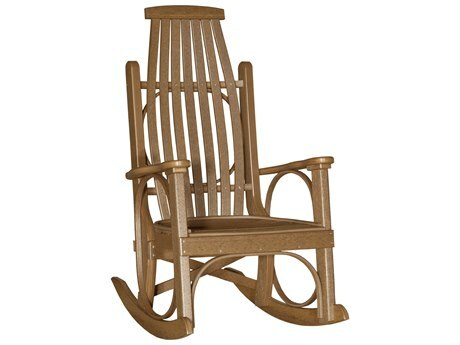 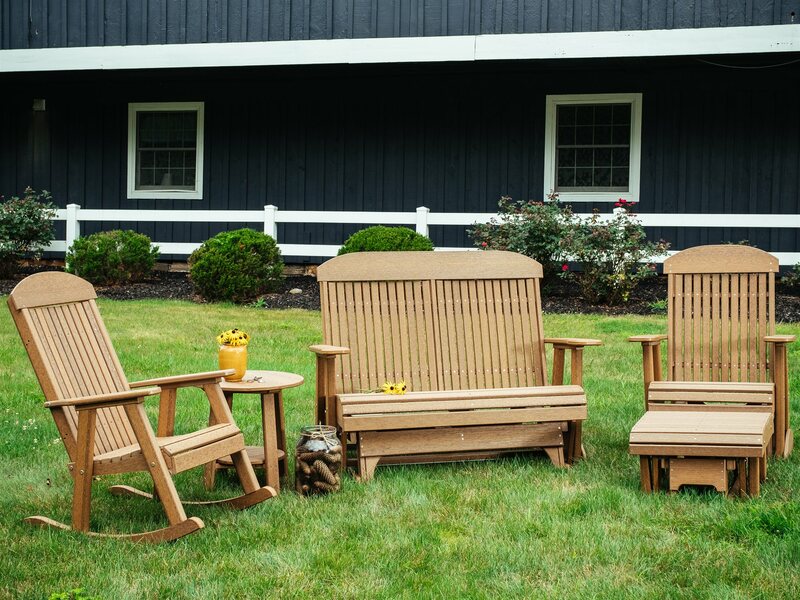 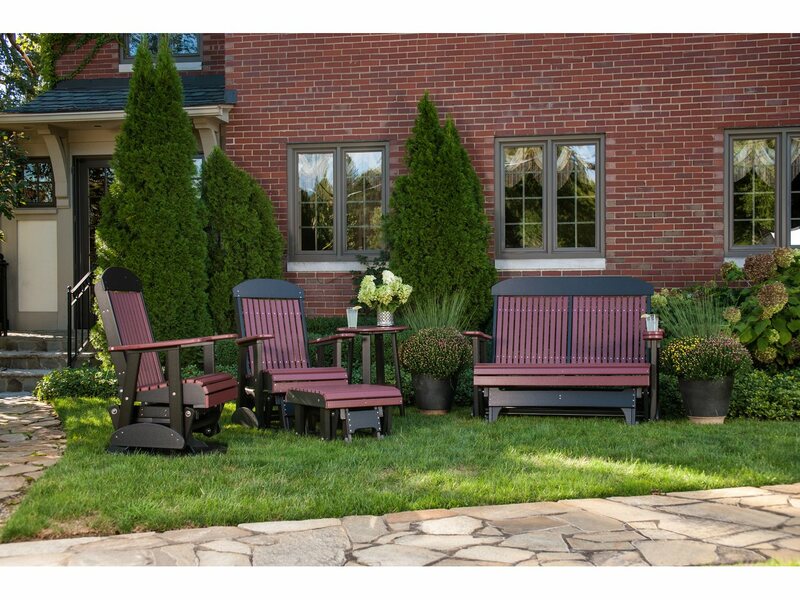 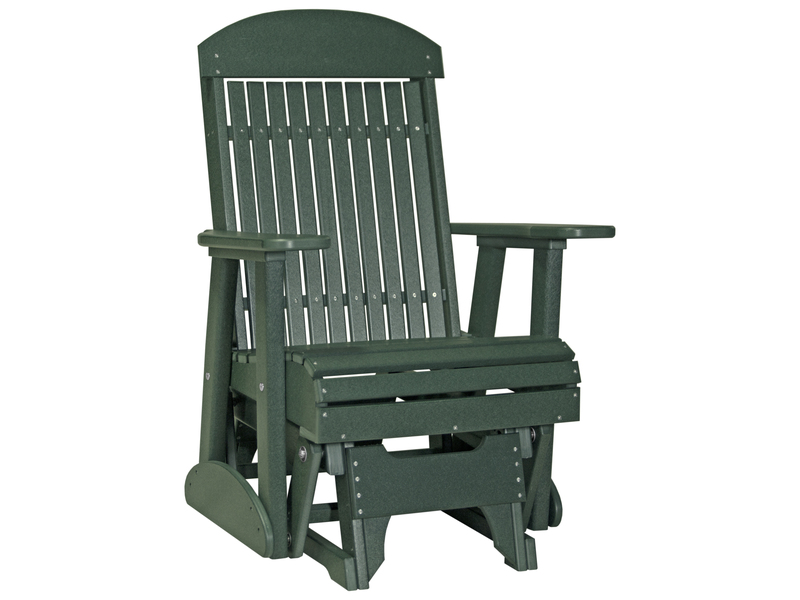 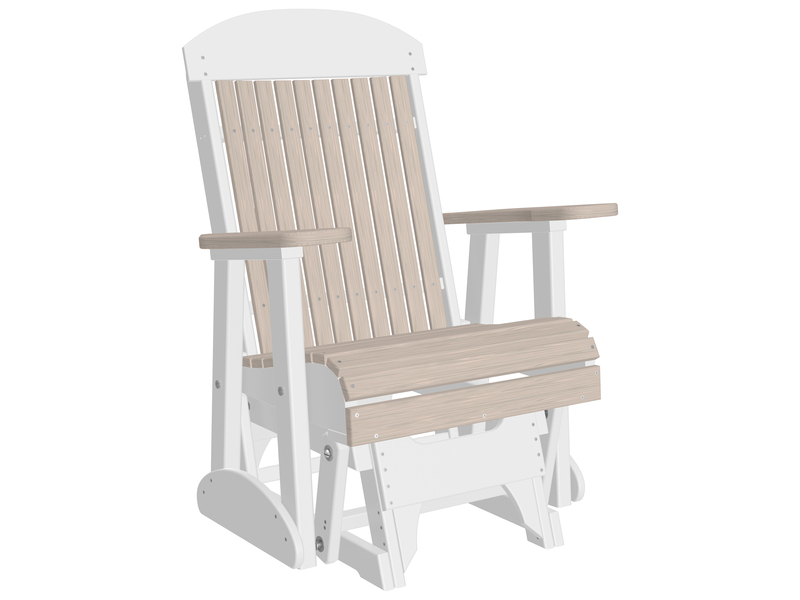 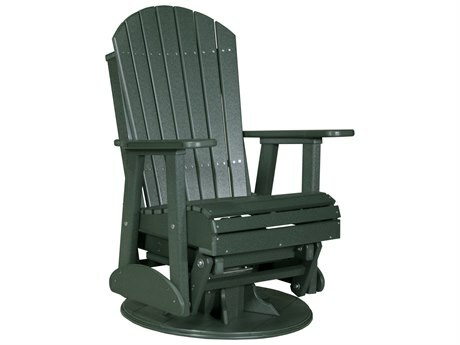 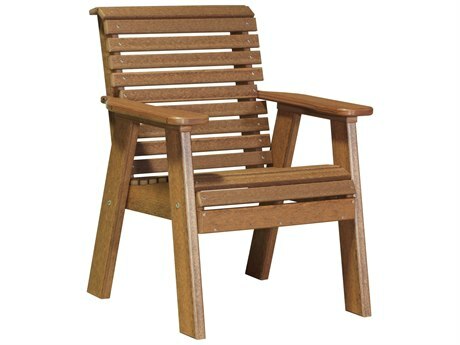 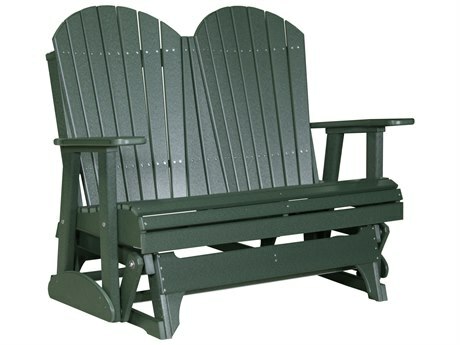 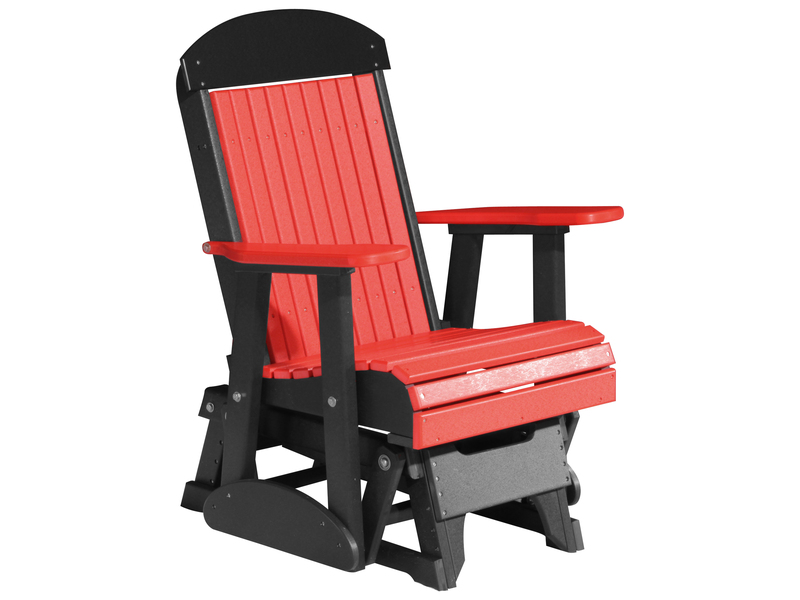 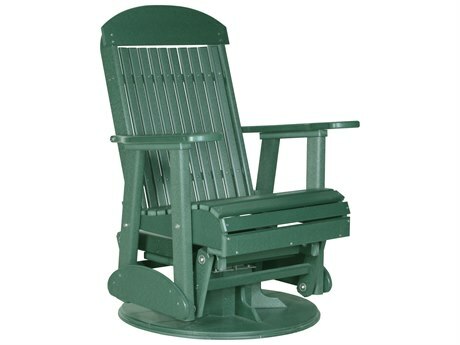 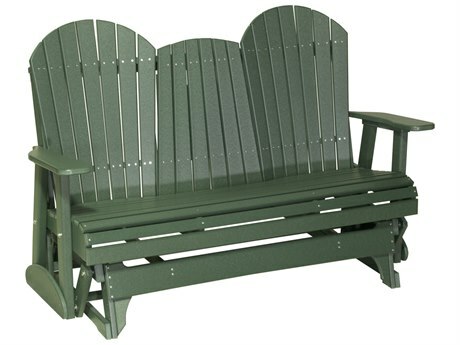 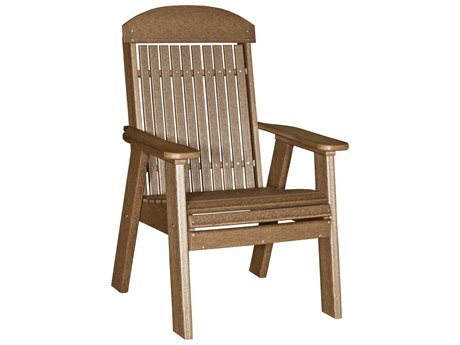 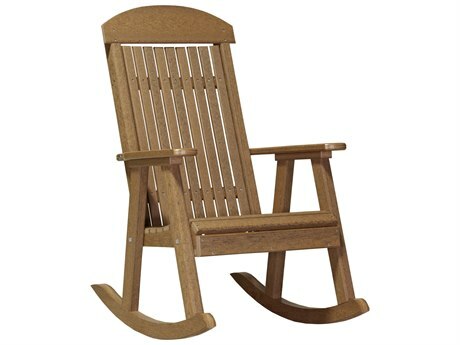 Take a mini-vacation in the comfort of your own backyard whenever you want with the 2′ Classic Glider Chair. 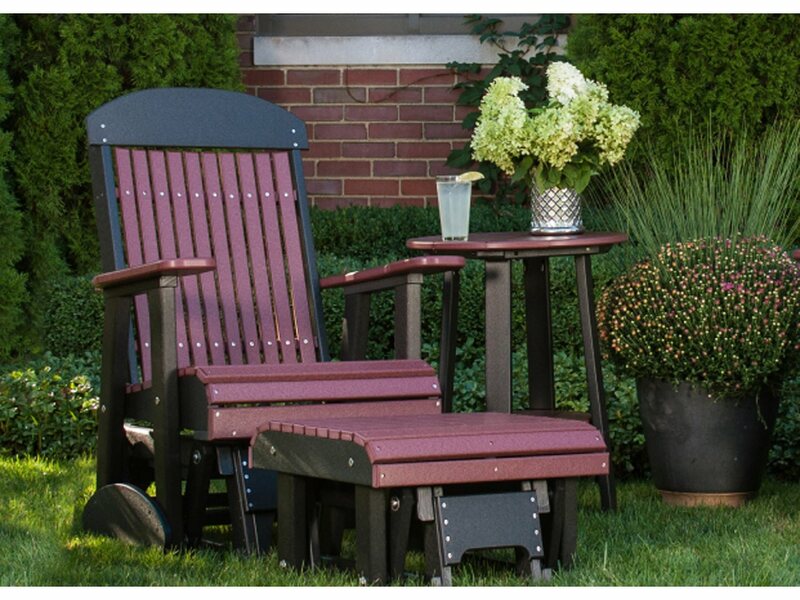 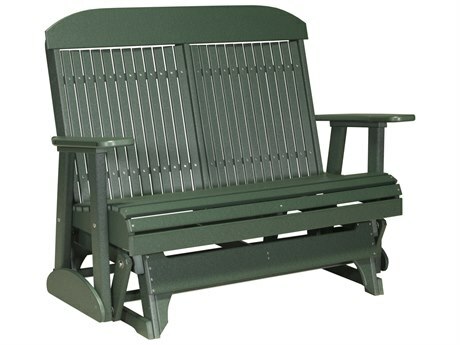 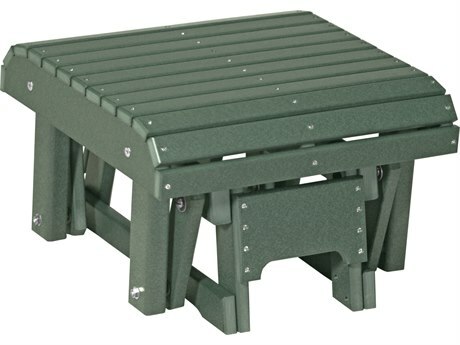 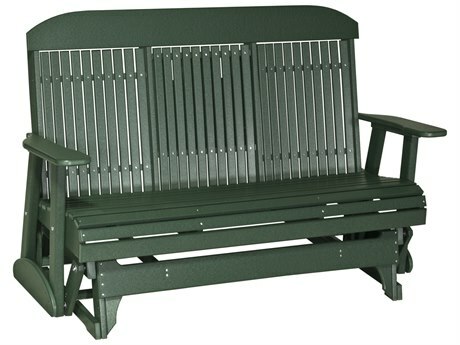 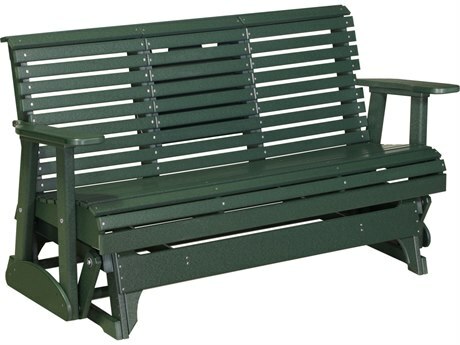 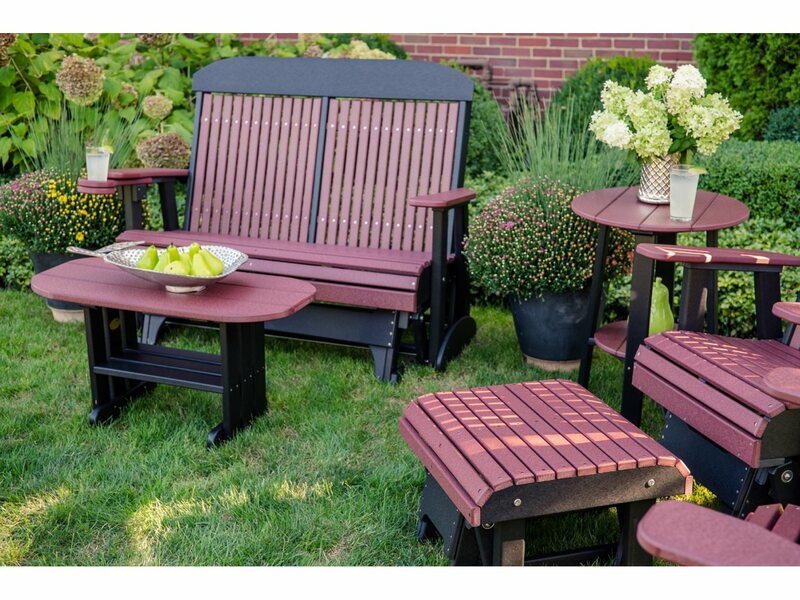 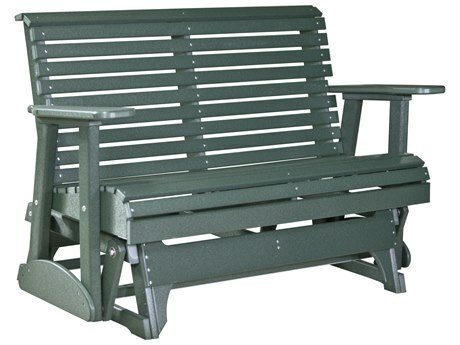 We’ve got you covered with virtually maintenance-free poly stainless steel hardware and a limited lifetime warranty so you can sit back and relax.